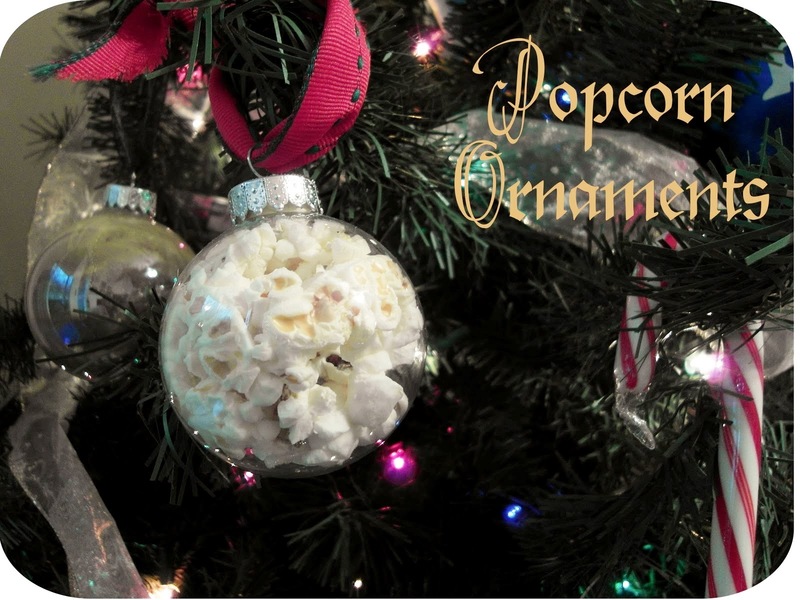 ' Popcorn Ornaments - Sisters, What! Stringing popcorn is always fun, but what about a happy contained popcorn ball as an ornament (tutorial HERE)? I'm going to a Christmas ornament exchange and I thought these would be perfect. ps I'm a crazy potter fiend too! What a fun idea. Thanks so much for sharing it with my readers on Pinterest Wednesdays! Ladies, these ornaments are adorable! I just found your blog through Pin' Inspirational Thurs. Love it. I'm officially following you! This is so great!!! I am making these for sure. My hubby loves popcorn and would get a kick out of this. I would love for you to share this on the CSI Project this week. The theme is ornaments. Come by everyday to see a tutorial. Then link up starting Wednesday at midnight!!! !